You can check out the pristine dark night skies of Great Basin National Park with a ranger led Astronomy Program. Or go on a ranger led StarTrain with Nevada Northern Railway. 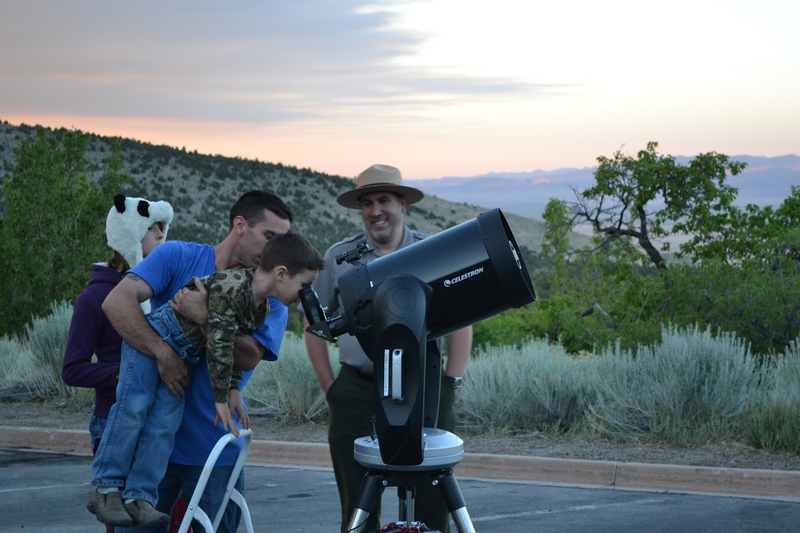 Dont miss the amazing Great Basin Astronomy Festival which happens each year at the Park for three days in the fall.